The financial crash of 2008 brought a sudden, traumatic halt to a quarter-century of U.S.-led global economic growth. The U.S. economy of the 21st century little resembles that of the 18th century, but acceptance of change and embrace of competition remain unchanged. Diverse processes - such as global accumulation cycles, regional conflicts, militarism and dependency, inflation and recession, the politics of high-technology and the transnationalisation of ownership - are all woven into a single story. 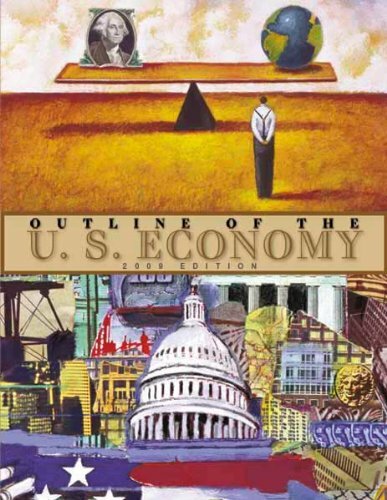 The goal of the book is to enable ordinary readers to understand that the economy we live in operates primarily to the advantage of those with a specific interest in profit. The benefit of the system for large numbers of Americans is recognized.